Just like for the pitchers I talked about this week, I’ll be adding the Regression Profile to hitters I look at in this article as well. For hitters, we can also look at BABIP and HR/FB to see if they are likely to regress, just like for pitchers. As before, red numbers will indicate negative regression, blue numbers for positive regression, and orange numbers for no major change expected. For overall hitter performance, I like using wOBA and wRC+ as quick indicators to reference, in lieu of SIERA for pitchers. These numbers should help to give you an overall “feel” of the hitter I’m referring to, so that you can easily know how they’ve been performing. 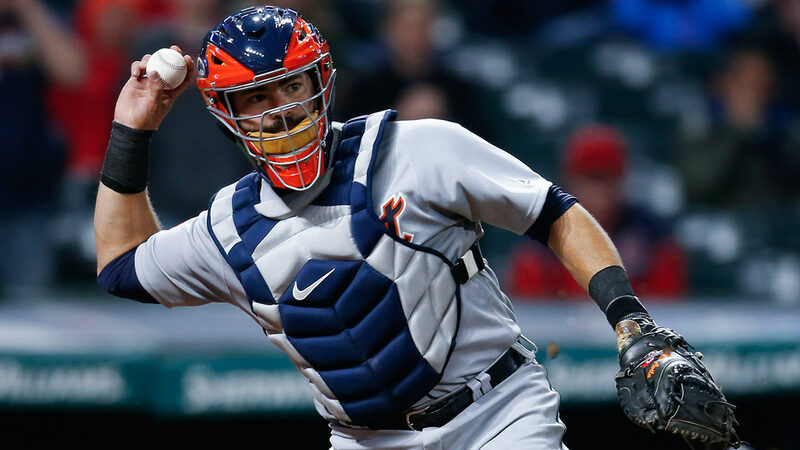 It’s a barren landscape out there for catchers, so any time one of them starts to heat up, thirsty owners tend to jump on them very quickly, which happens to be the case here for Avila. He has four homers and is hitting 0.391 on the season, but a solid portion of his playing time came at first base while Miguel Cabrera was on the DL. With Cabrera back from the DL (for now), I expect Avila to go back to a part-time catcher behind McCann, where he will be less useful for you in fantasy. I’m sure the Tigers will find a way to put him in the lineup while he remains hot, but that shouldn’t last all that much longer, as his stats in a limited sample size are bumped up by his way-too-inflated BABIP and HR/FB. I wouldn’t look at Avila as anything more than a very short-term stopgap. I’m a bit worried about the wrist injury d’Arnaud is currently dealing with, as injuries in the past have prevented him from having a true breakout season. 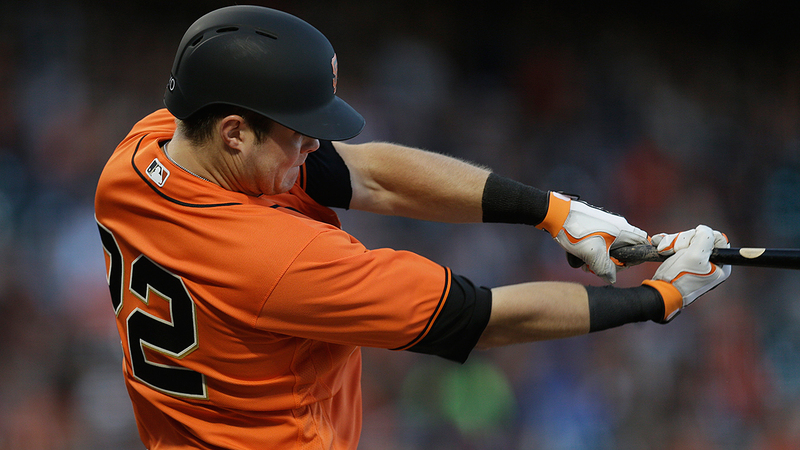 It sounds like his current injury is minor however, so I’m hoping he can avoid an extended DL stint and in that scenario, I prefer him to Avila if you are looking for a long-term option at catcher. He’s going to be the primary option at catcher for the Mets and many believe a career year is still to come. His numbers after the first month aren’t great, but he’s shown flashes of quality production and should improve on those numbers as his low BABIP regresses back to the mean. I don’t blame owners for taking a chance on a prospect with some hype, but I generally treat those situations with caution, as many budding young stars end up not living up to their potential. From what we’ve seen so far, it seems like this is the case for Arroyo. Though admittedly still a small sample size (43 PA), he’s only walked 2.3% of the time while striking out at a 30.2% clip, leading to a measly 0.238/0.256/0.381 slash line. He’s hit two home runs so far, yes, but when you look at his HR/FB rate of 66.7% and realize that means he’s only hit 3 fly balls total, it’s clear that’s more absurd luck than pure power. Combined with a 65.5% GB rate, it’s obvious that Arroyo isn’t quite ready to face major league pitching. With Crawford returning from the DL soon, Arroyo just hasn’t done enough to state his case for the starting role in the lineup like Cody Bellinger has done in his time filling in for the Dodgers. Obviously, this is not a move I would be endorsing for those in a long-term dynasty league, but for redraft leagues, it’s a no brainer. Reyes isn’t going to be a waiver wire wonder for your team, but he has a track record of what you can expect and is hot right now, acquiring his 3 home runs and stolen bases on the year within the last 15 days. His BABIP is still lower than what we’d expect right now, so I could see him staying hot for a while longer and I’d recommend riding it out if you are looking for an emergency 3B/SS. Similar to my Gallo vs. Shaw comparison last week, this week I found another pair of highly added players I really like going forward. This time, however, the rationale for either one is almost entirely dependent on what stats you need for your team. So you can consider both of these players a “buy” if they match what you’re looking for, but for the sake of this article, I’ll make a case for why I can’t pick up Pillar. 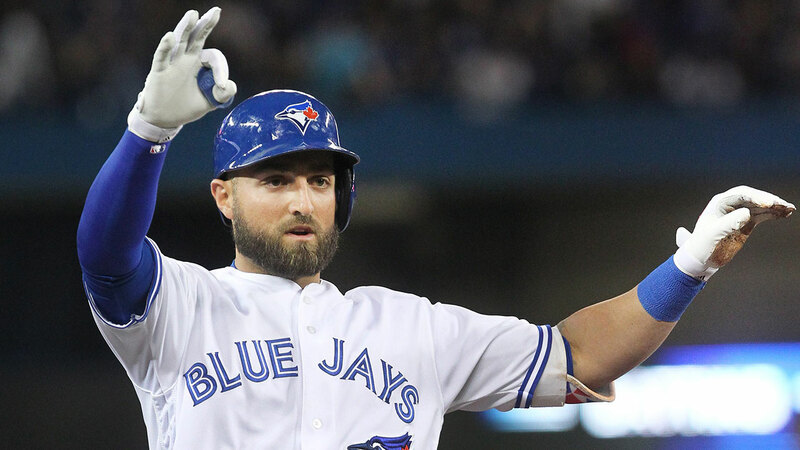 With the current state of the Blue Jays, Pillar has been their offensive MVP, which says a lot. He’s got a respectable 4 HR and 3 steals, along with an impressive 0.302/0.347/0.491 slash line that isn’t being inflated by a sky-high BABIP. His profile does seem to indicate some regression, but not enough to the point where he will lose value. I like him to continue providing speed and batting average at the top of the Blue Jays lineup this season. Schebler’s game is the inverse of Pillar’s, as his strengths lie in home runs and RBI while lacking in speed and average. In my head, they’re roughly around the same value going forward, just in different categories. So what makes me put Schebler ever so slightly above Pillar? Well, it goes back to the supporting cast. Strange as it may be, the Reds have been much better offensively than the Blue Jays this year. I’m still expecting the Blue Jays to bounce back over the course of the year, particularly when they get Donaldson back, but even then, I think the Reds will still remain a better offensive team. Or maybe that’s just the bias talking. Either way, you shouldn’t hesitate to add Schebler or Pillar to your squad if you’re looking for quality production in your fourth or fifth outfielder slot. You can find me on Twitter waiting patiently for the new LCD Soundsystem album here.